SHAWNE-Growing up in Granite, David Steverson’s view of the world extended to the Wichita Mountains and the surrounding plains in the small southwest Oklahoma community. Today, his view of the world is somewhat wider. Steverson is chief financial officer for the International Mission Board of the Southern Baptist Convention, overseeing money matters for the agency’s 5,184 missionaries and the board’s varied programs. Steverson’s path from small-town Okie to CFO for a global enterprise included a bachelor’s degree from Oklahoma Baptist University. 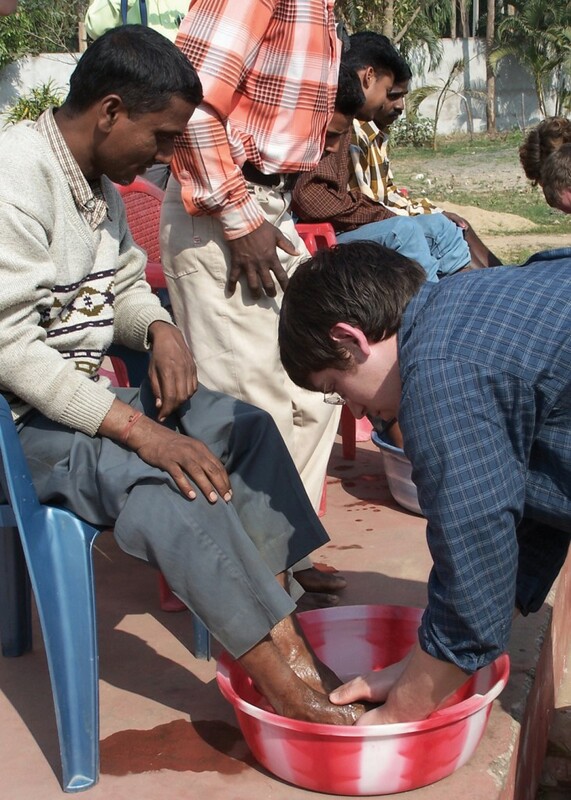 His journey into international missions is not a rare one for OBU alumni. A recently released report from the IMB shows that the Shawnee college has more alumni currently serving as IMB missionaries than any other college in the world. OBU has 242 alums currently under appointment by Southern Baptists’ international mission-sending agency. Dale Griffin, OBU’s campus minister, said the statistics support a missions preparation tradition for the university, and reflect the university’s ties to the Baptist General Convention of Oklahoma. The influence of Falls Creek, a massive summer camp program operated by Oklahoma Baptists near Davis, may have a spillover influence at other Oklahoma colleges and universities. The IMB report showed alumni from 21 other colleges in the state are currently serving as missionaries. Those include 117 from the University of Oklahoma’s Norman campus and 88 from Oklahoma State University’s Stillwater campus. The fourth-highest in-state total was 18 alumni from the University of Central Oklahoma. Griffin said OBU’s Willis Center for Global Outreach, which opened in the spring of 2005, should help the university maintain its leadership role in missions preparation. 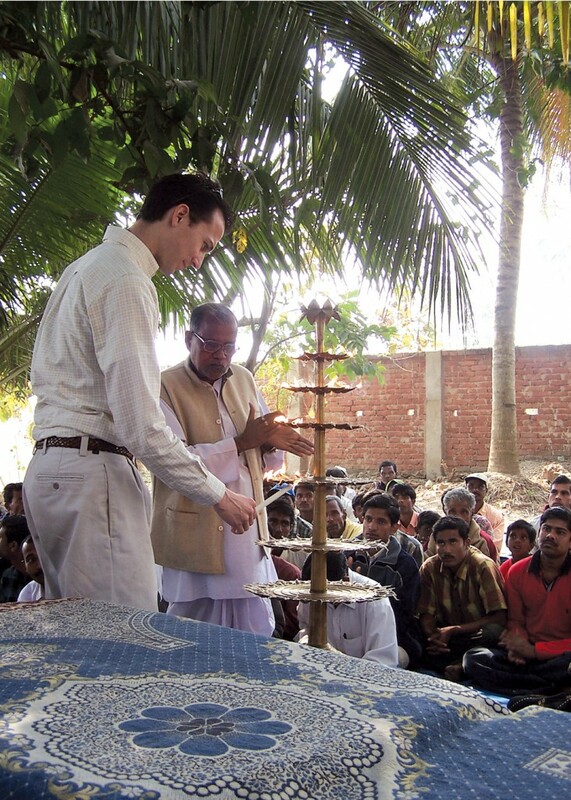 The center coordinated eight global mission trips for OBU students in the first half of 2007. “Our Global Outreach Center gives us a great vehicle to strengthen our missions experiences for students and also expand that influence for the future,” said Griffin. Steverson has maintained close ties to OBU since his graduation. He said the alumni going into missions careers are from a wide range of academic areas. “It’s not just the religion department,” said Steverson, who completed a bachelor of business administration degree in accounting in 1983. Steverson and his wife, Judy, served as Southern Baptist missionaries to Thailand from 1986-92, before he became the IMB’s associate vice president for finance. He was promoted to vice president for finance in 2001. When he joined the board’s six-member senior administrative team, Steverson became the third OBU alum on the leadership group, joining Don Kammerdiener and Avery Willis. Kammerdiener, executive vice president and a 1958 OBU graduate, retired in 2001. Willis, senior vice president for overseas operations and a 1956 OBU graduate, retired in 2004. Three other universities currently have more than 200 alumni serving as IMB missionaries. They are Baylor University and Ouachita Baptist University, each with 233 alumni; and Hardin-Simmons University, with 210.